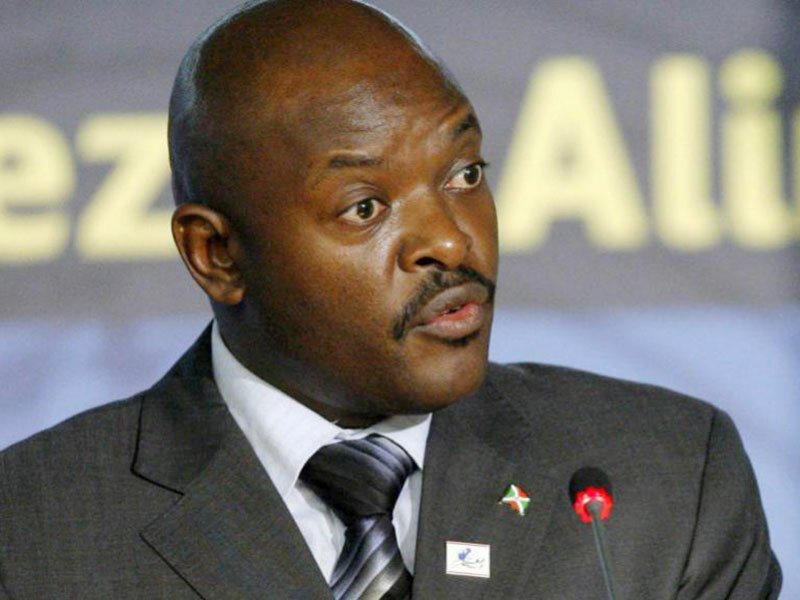 Burundi President Pierre Nkurunziza accused the Rwandan marine of kidnapping four of its fishermen on Lake Rweru in Kirundo Province (FILE PHOTO). BUJUMBURA– Burundi has in a fresh row accused the Rwandan marine of kidnapping four of its fishermen on Lake Rweru in Kirundo Province. =In 2014, more than 40 unidentified bodies were found on the lake, with both Rwanda and Burundi denying being responsible for the deaths.